Construction and development projects have many moving parts that must all fit together. When something goes awry, the subsequent disputes often involve multiple parties with competing interests. 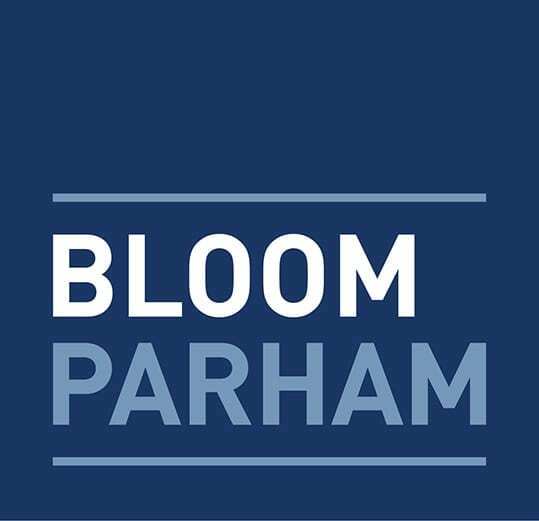 Bloom Parham has a comprehensive understanding of the construction process and the roles played by each participant, including owners, builders, developers, general contractors, subcontractors, lenders, architects, and engineers. We work closely with clients before and during construction to help prevent, or quickly resolve, any disputes that may arise. We are also there in the event problems arise after construction has been completed. You can rely on our experienced legal team’s depth of industry-specific knowledge to protect your interests during all phases of the construction and development process and help you achieve your business objectives. For more information contact Simon H. Bloom or Stephen M. Parham.